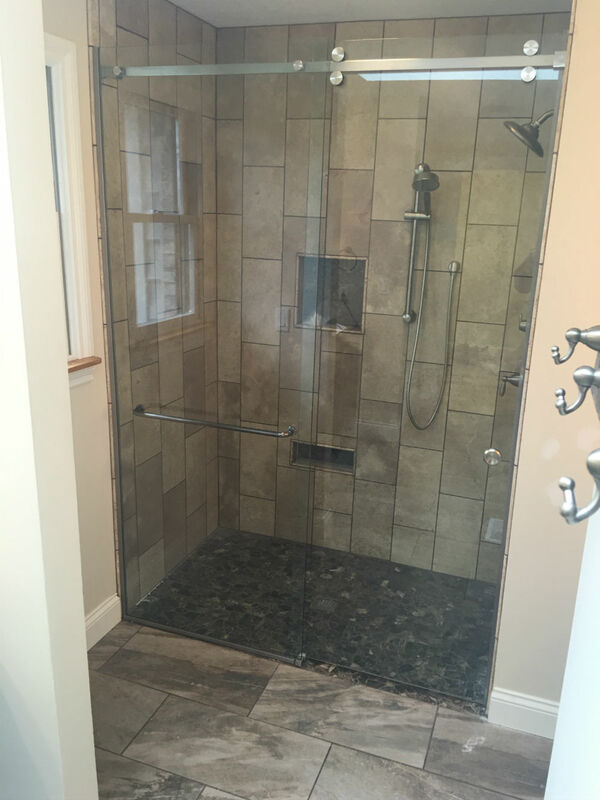 We manufacture all glass and shower doors at our facility in order to give us the advantage of customer satisfaction. 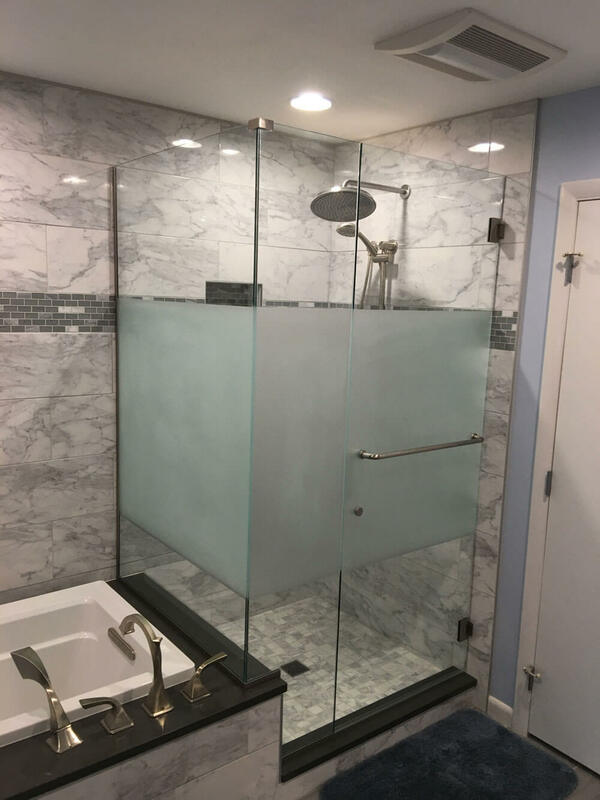 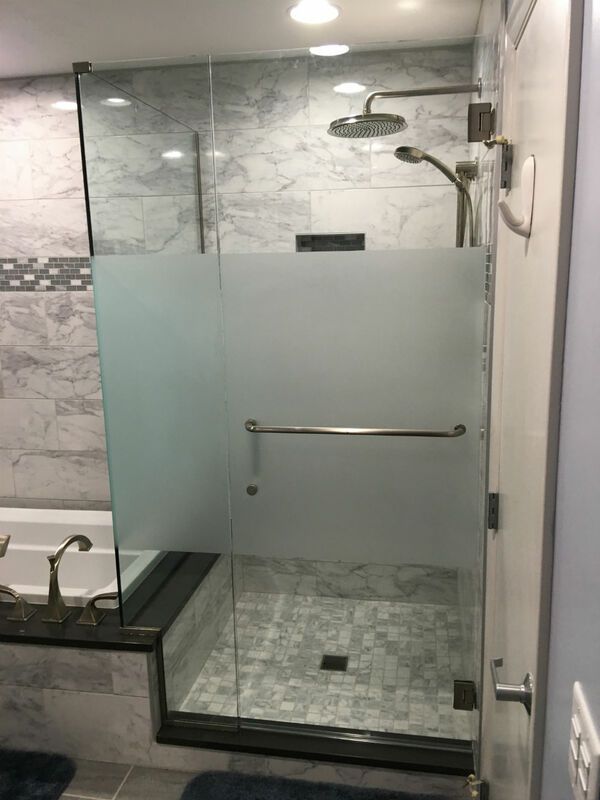 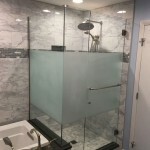 We can work with you to design any style of glass shower that you wish to have. 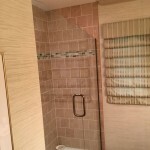 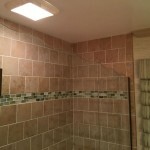 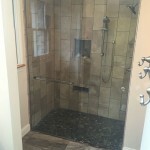 We have done several custom shower designs, and can produce the shower of your dreams. 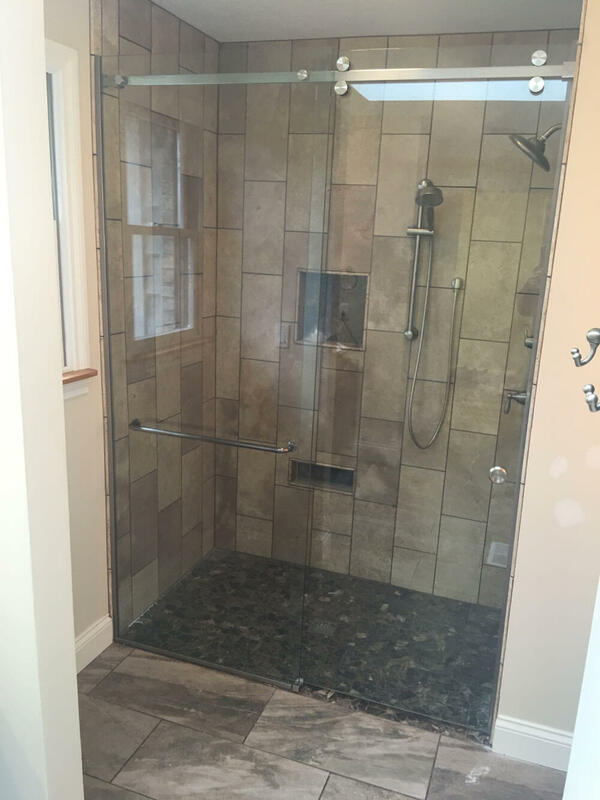 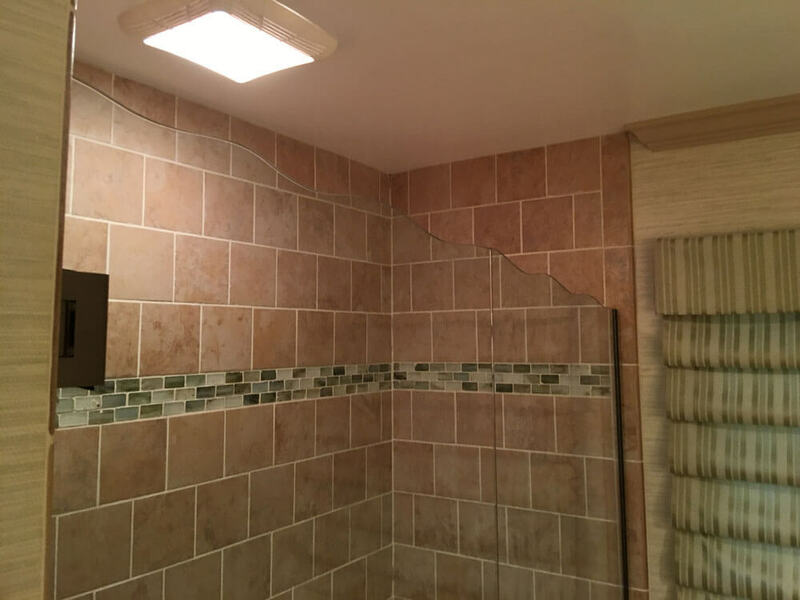 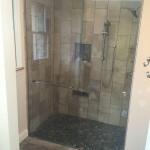 All our showers are used with 3/8″ glass and can be cut to fit any style and size with our lazer cutting technology. 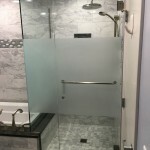 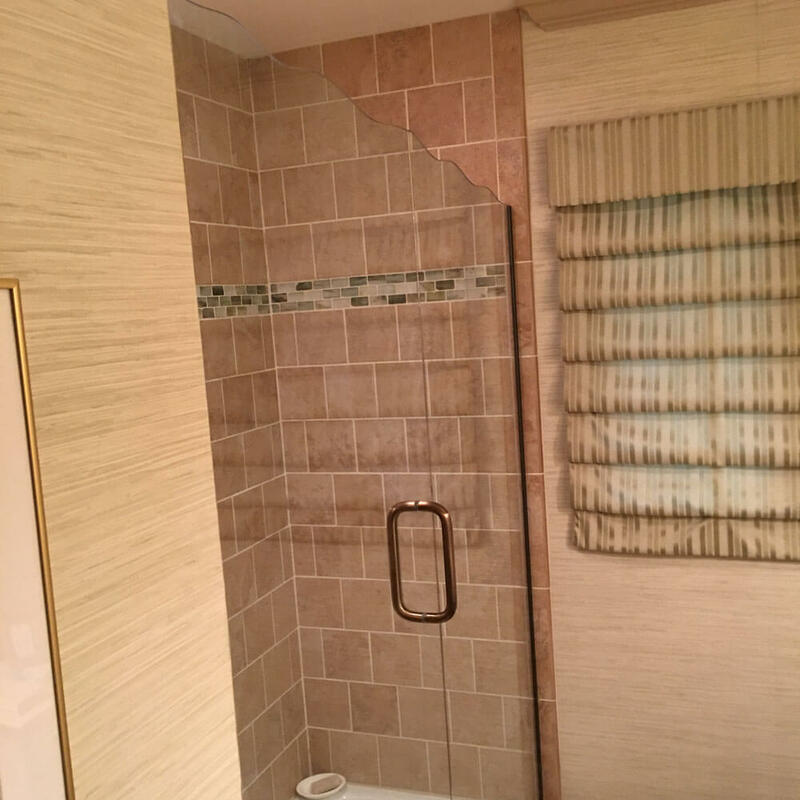 We work with you to find the perfect hardware to match your bathroom and also provide many different types of patterns to give you the shower and bathroom you have always wanted.